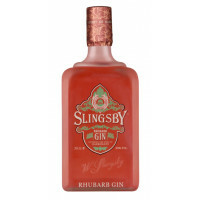 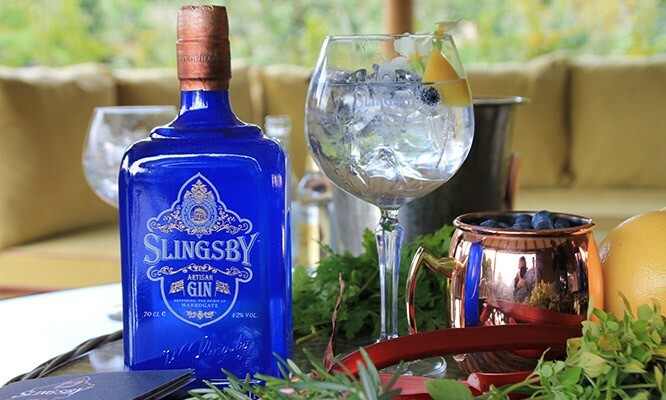 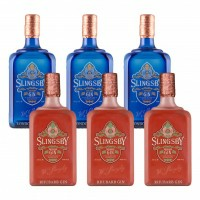 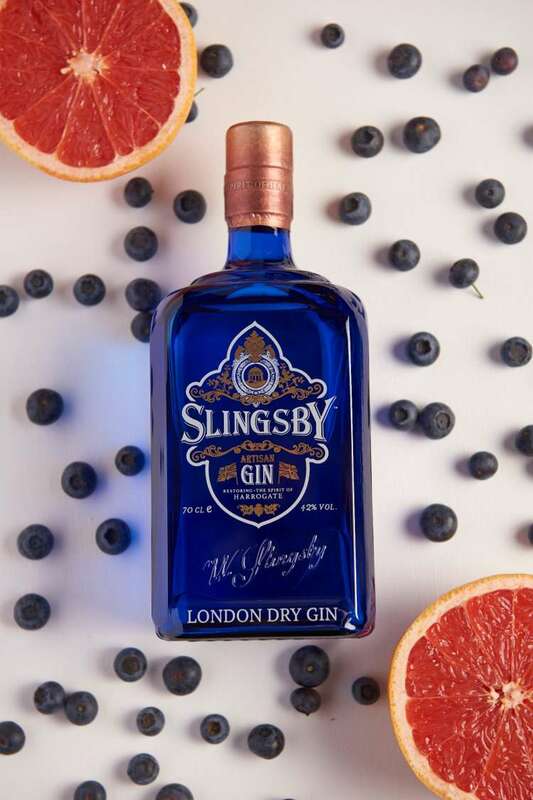 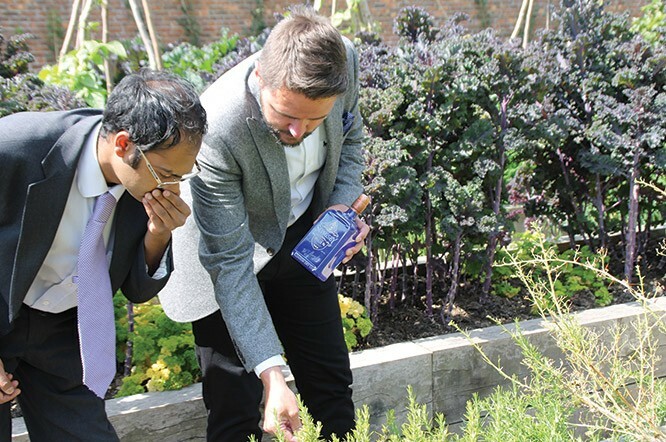 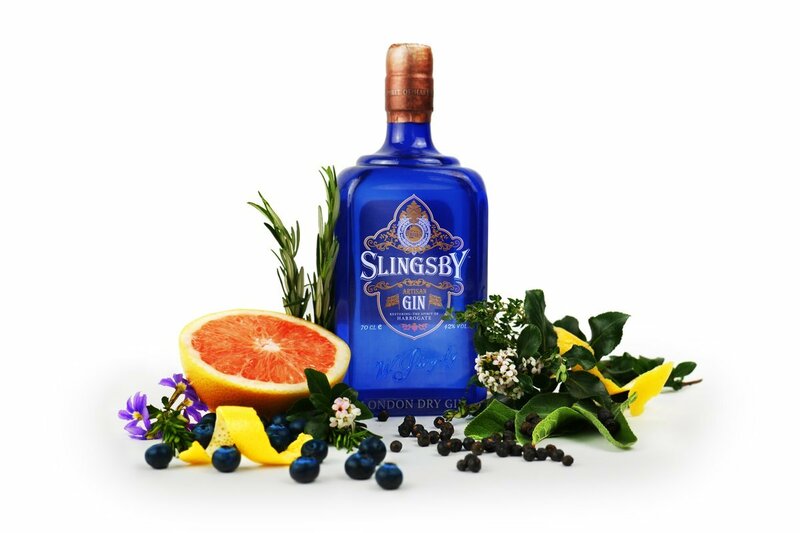 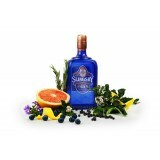 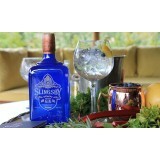 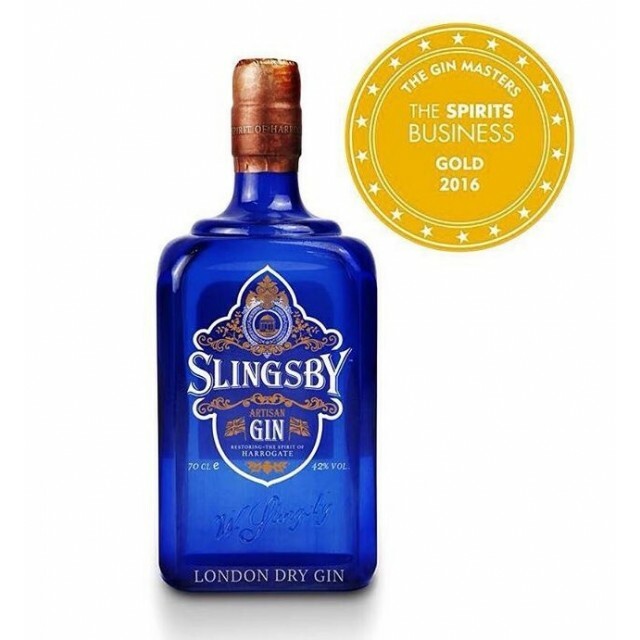 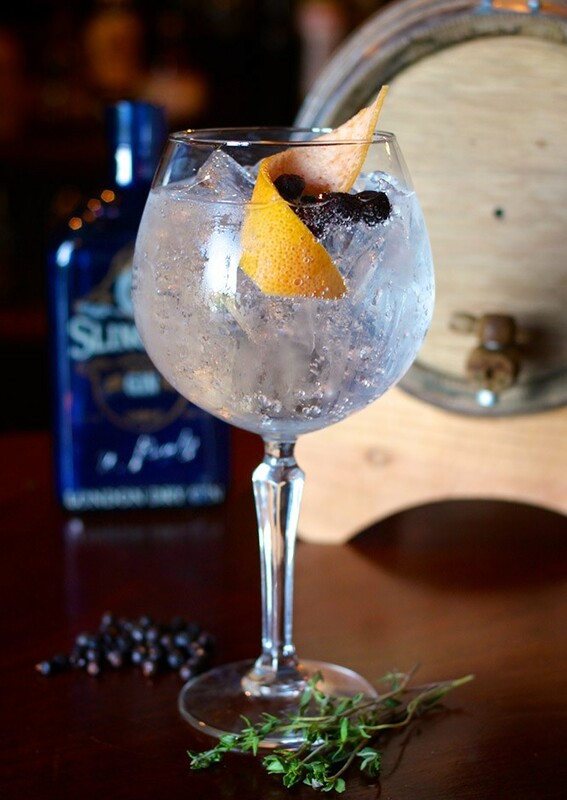 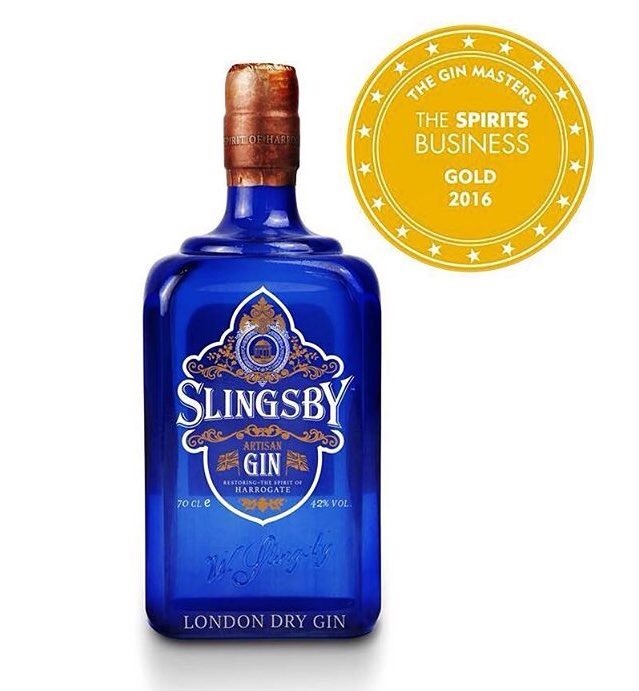 Slingsby London Dry Gin 42% abv, packaged in a beautiful packaging which took inspiration from a Victorian medicinal glass bottle found in a local antique store. 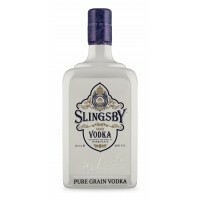 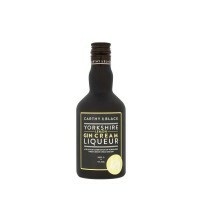 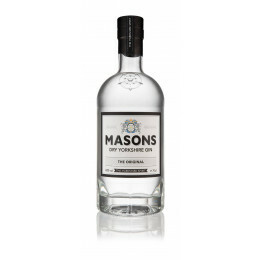 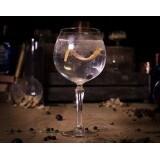 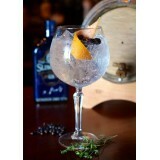 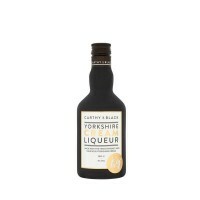 The glass is embossed with William Slingsby's signature and Spirit of Harrogate company name. 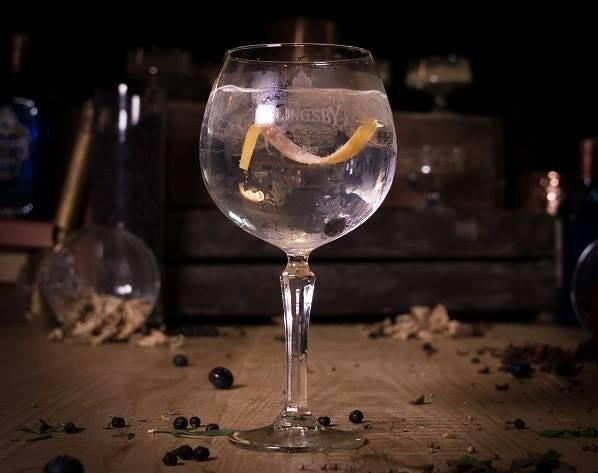 There is a copper capsule which has our botanical print and underneath is a cork which has the Tewit Well stamped into its top. 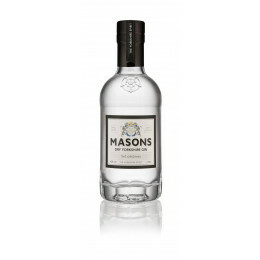 This multi award winning gin has an initial burst of refreshing citrus from the grapefruit base gives way to juniper before a very smooth herbaceous sweetness, led by sweet cicely and a light green tea scented with jasmine blossom.